The head of the Environmental Protection Agency says Flint’s water system still faces major problems. 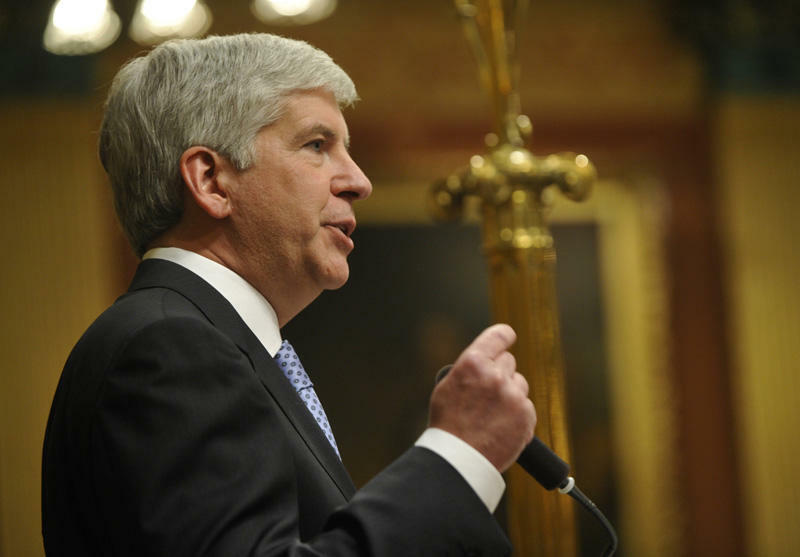 EPA chief Gina McCarthy sent a warning to Governor Rick Snyder and Flint Mayor Karen Weaver. 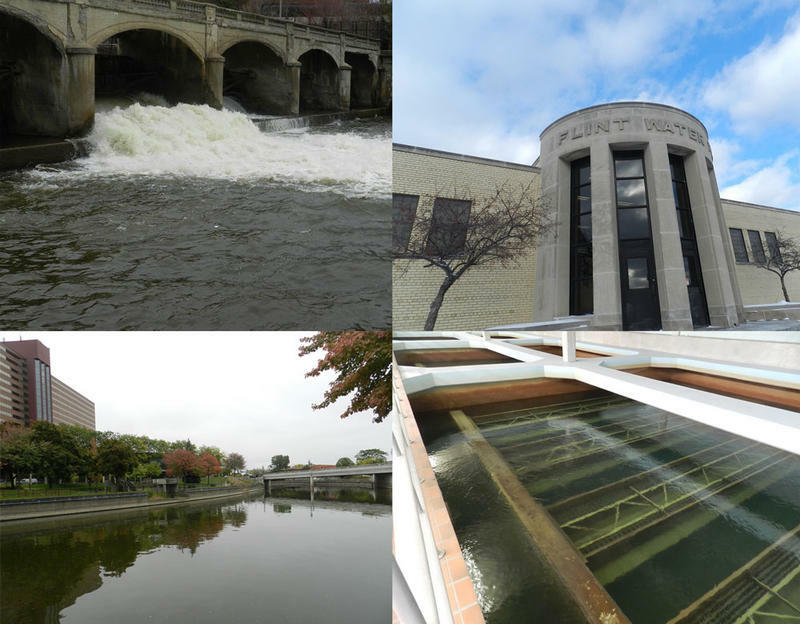 The letter says the city’s water treatment plant is understaffed – and the water distribution network is too large and sprawling.